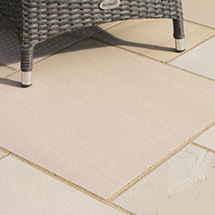 Why choose Natural Yorkstone Paving? 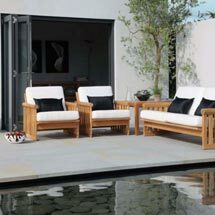 Stonemarket's Yorkstone range is premium quality, ethically sourced natural stone paving which is sourced from Britain. 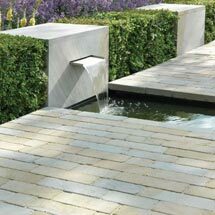 Both Westmoor Crest, a fine grained yorkstone from Northern England, and Scoutmoor, an acclaimed yorkstone that has been used in landmark settings such as Trafalgar Square, are of outstanding quality with a slip-resistant surface and a natural beauty to suit all garden designs, whether it is contemporary or traditional.